There is much to be said about a business based on promotional items. 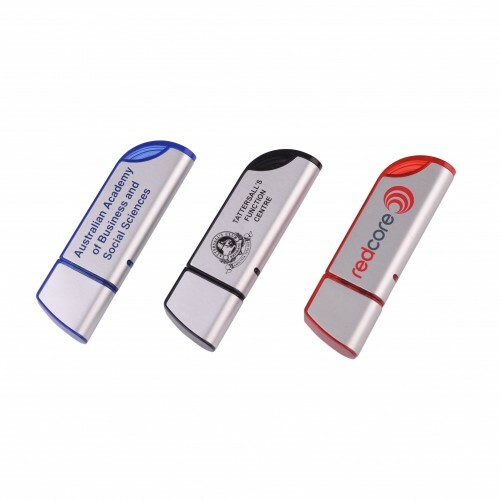 With the personalised budget promo flash drive you have nothing to worry about. This practical corporate gift is a welcome sight for a lot of consumers. 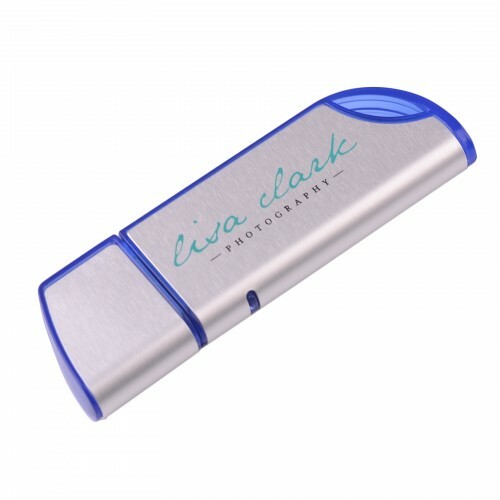 With your logo or artwork printed on its side you enjoy continuous brand exposure. 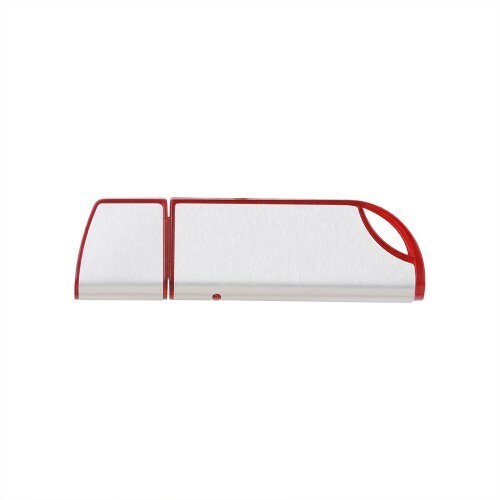 The stylish storage device is a smart promo product choice during tradeshows, events and expos. 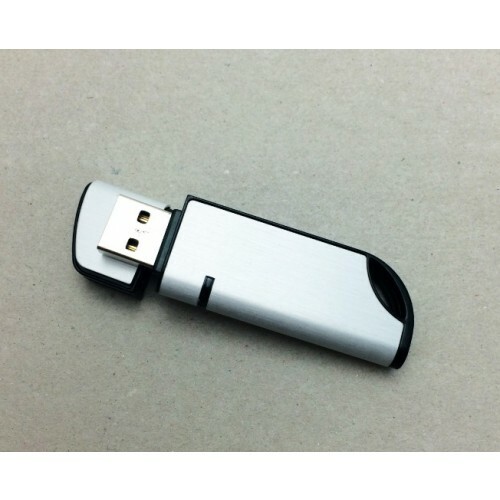 This product is an USB 2.0 and comes with a lifetime data retention Warranty. Unit measures 68 x 20 x 10mm with a print area of 33 x 12mm. 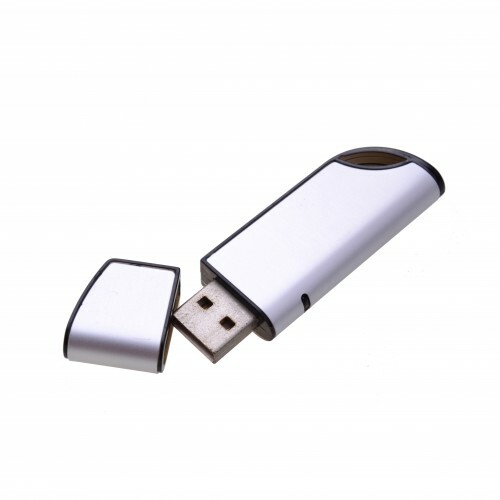 You have a choice among different storage capacities including 1GB / 2GB / 4GB / 8GB / 16GB. 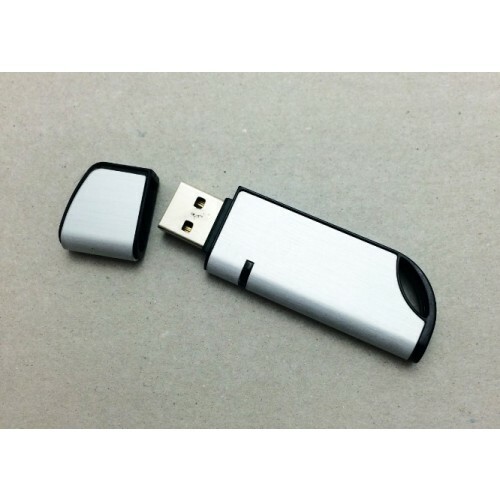 We deliver this promotional USB complete with your graphic printed in one colour on one side of the flashdrive. 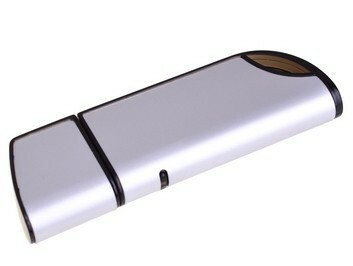 Plus it can be preloaded with your data for up to 150MB free of charge. Print set up is also free. Our standard lead time is 2 weeks upon artwork sign off. Fast turnaround may be possible. Please let us know if you have a deadline to reach. Our prices are excluding GST. Free delivery with standard 2 week production order. We deliver Australia wide. Sydney Melbourne Brisbane Canberra Adelaide Perth and Hobart.